1. 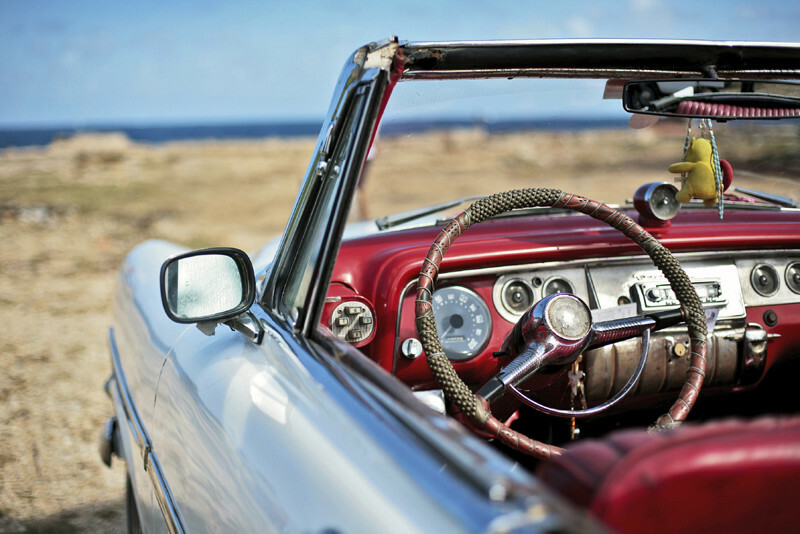 You can drive around the biggest island, Tenerife, in less than 3.5 hours! 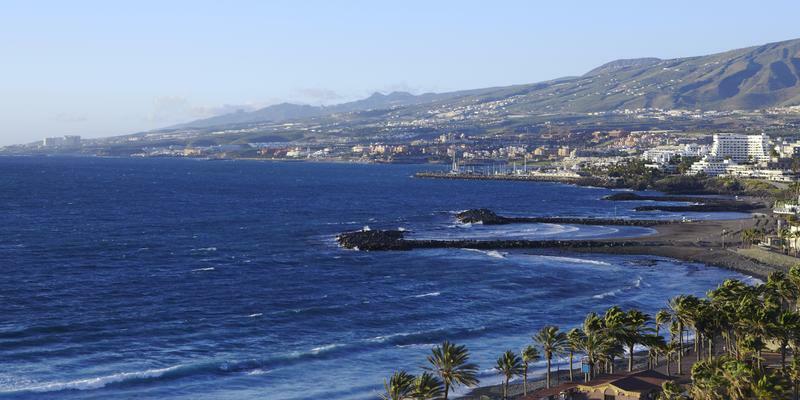 Tenerife is only 2,034 km² and the smallest island, El Hierro, is a tiny 278 km². 2. There are over 140 protected nature areas in total. The Canaries are not as touristy as you might think. There are many square kilometres of beautiful natural landscape which is almost desert-like due to the volcanic soils. 3. The Canary Islands are home to over 540 endemic species of plants. 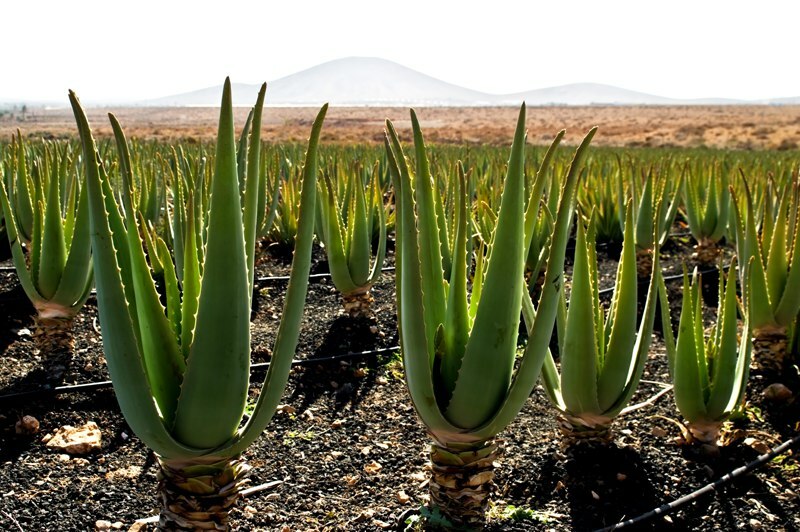 The unique volcanic soil is full of nutrients for plant growth and it’s the perfect breeding ground for succulents such as Aloe Vera. 4. 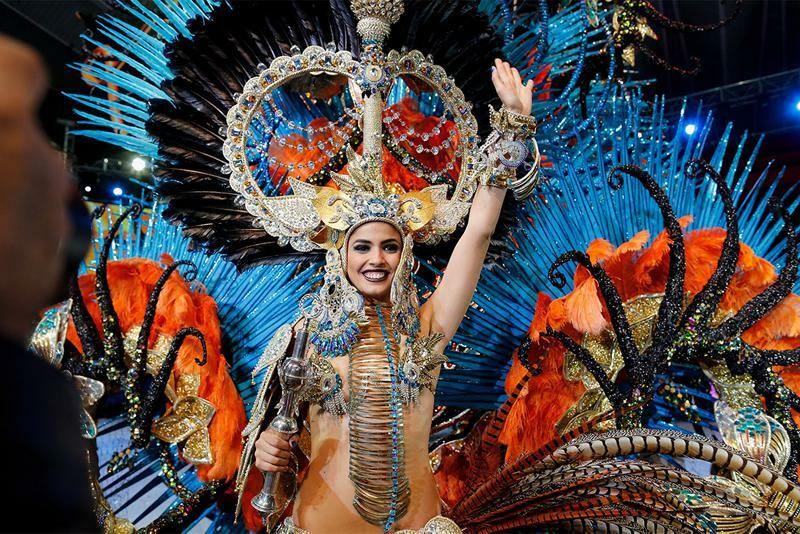 Tenerife’s Carnival, held in February, are second only to the famous parades of Rio de Janeiro in Brazil. 5. Lanzarote makes its own wine. And it’s delicious! 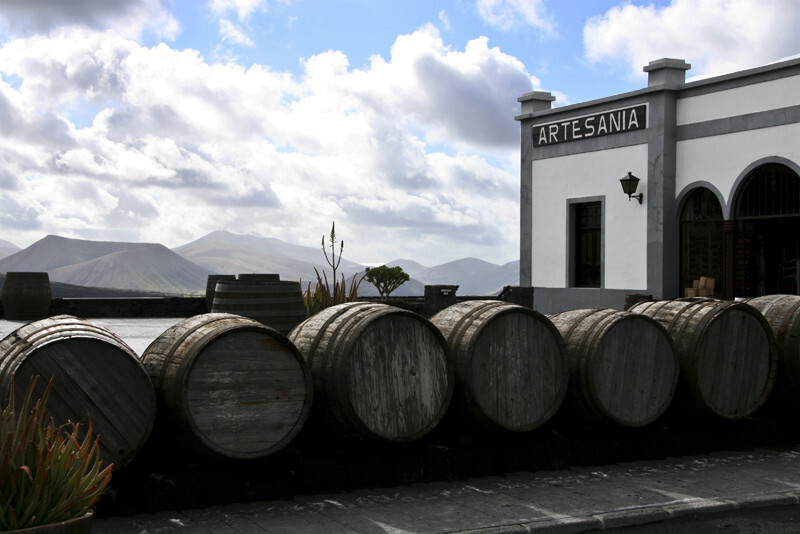 There are about 18 commercial vineyards on Lanzarote. 6. 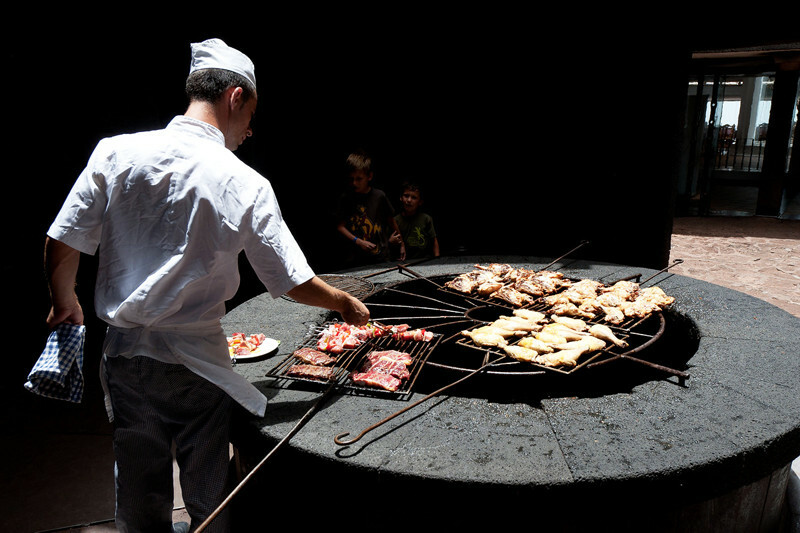 … and in the Timanfaya National Park you can cook steaks over the heat of a volcano. 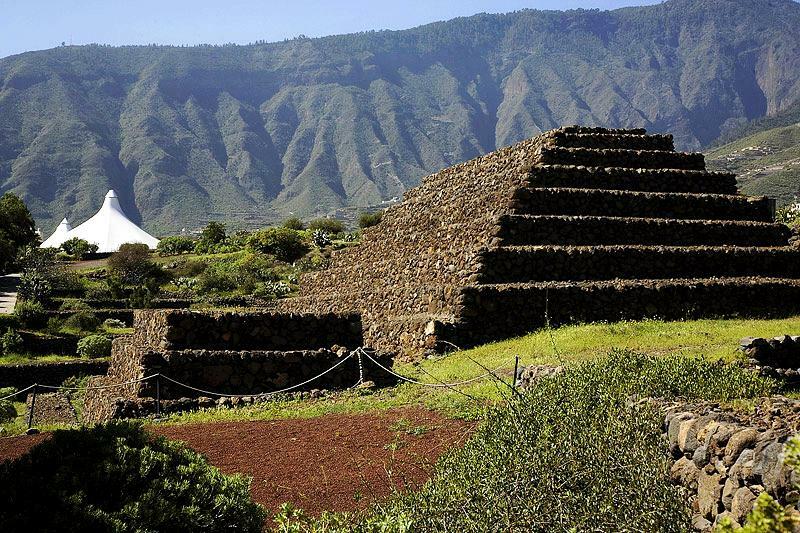 The Pyramids of Güímar on Tenerife are six rectangular pyramid-shaped structures built from lava stone. However, many believe that they’re only a couple of hundred years old, and that they may well be explained as a by-product of modern agriculture techniques! 8. 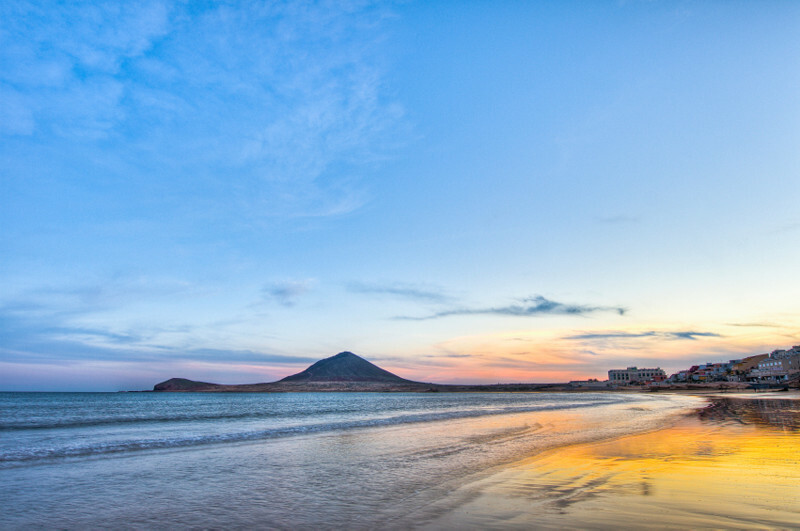 Some of Europe’s best surf-spots can be found on the Canary Islands. 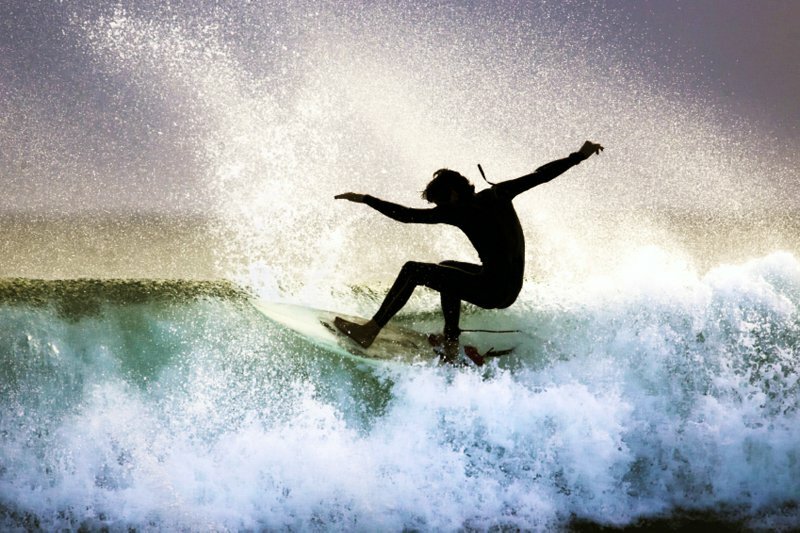 Tenerife, Lanzarote, Fuerteventura and Gran Canaria all have some world-class reef and beach breaks – a great range for all types of surfer! 9. 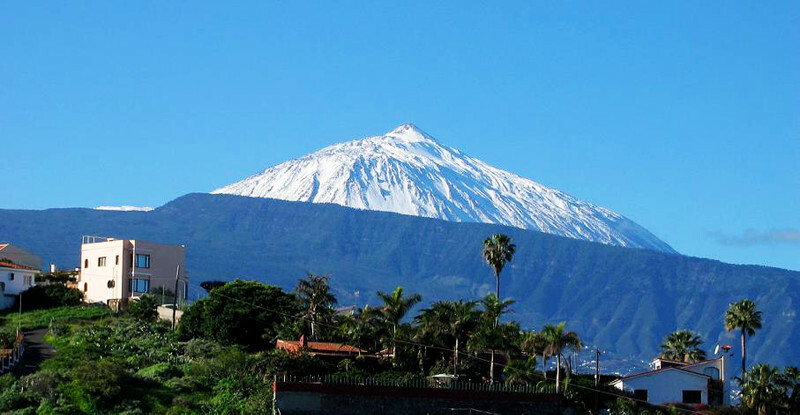 The Canary Islands are home to Spain’s highest peak – the Teide on Tenerife. You can even expect some snow at the summit in winter. 10. 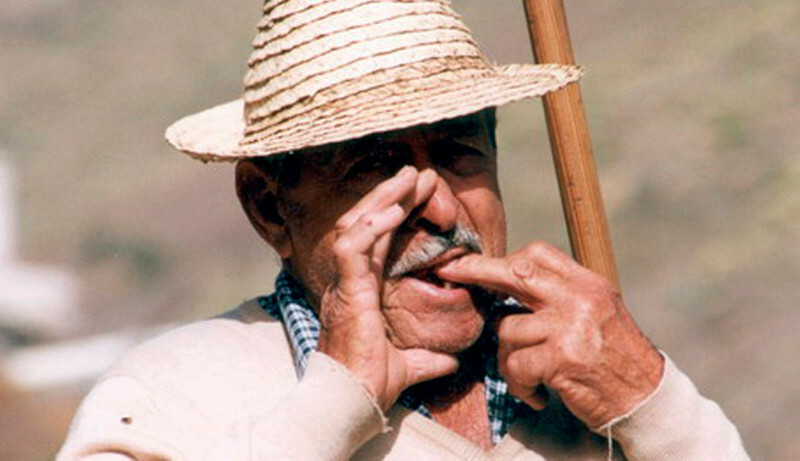 The island of La Gomera has its own whistling language. School children now learn “Silbo Gomero” because the government feared it was a dying language. 11. 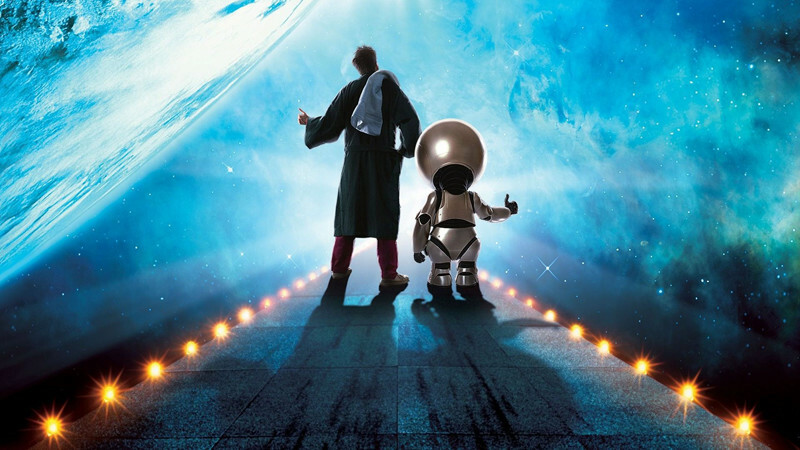 Parts of The Hitchhiker’s Guide to the Galaxy were shot in Tenerife. Well, the pre-title sequence was shot in Loro Parque in Puerto de la Cruz, Tenerife. 12. The Beatles visited Tenerife on holiday before they became really famous! See our villas in the Canary Islands. Can you think of any fun facts to add to our list?